Leading sustainability business, Plan Bee Ltd has just scooped a total of FOUR stars in the Guild of Fine Foods, Great Taste Awards. The company’s Origin Honey brand lifted a prestigious two stars for its Heather Honey and an individual star for its Blossom Honey. The company’s Beehive Brae Elderflower and Rose Mead also bagged an individual star in the eminent food industry Oscars. 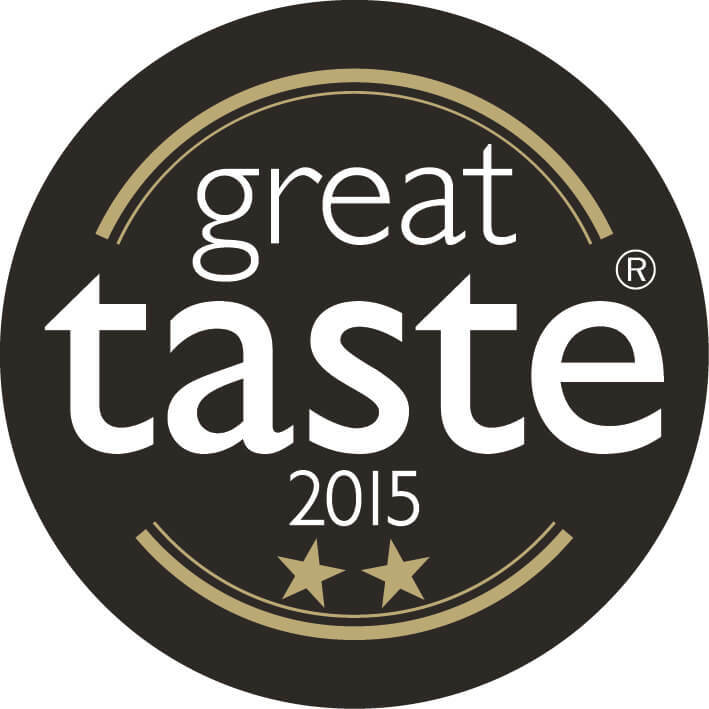 The Great Taste awards are recognised as a stamp of excellence among both consumers and retailers alike. All products are judged by over 400 professionals, ranging from chefs, restaurateurs and producers to food critics and journalists in the world’s most coveted blind-tasted food awards. More than 10,000 products were judged, with Plan Bee’s produce being among the leading entrants across the UK. Food buyers from leading stores Harrods and Selfridges were also joined by counterparts from Marks and Spencer and Waitrose on the judging panel.